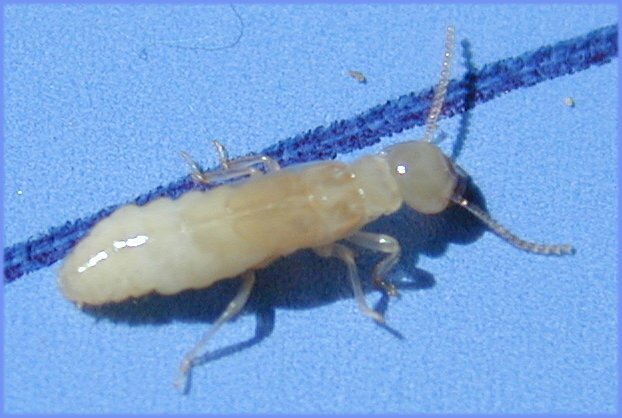 Termites are a group of eusocial insects that, until recently, were classified at the taxonomic rank of order Isoptera (see taxonomy below), but are now accepted as the epifamily Termitoidae, of the cockroach order Blattodea. 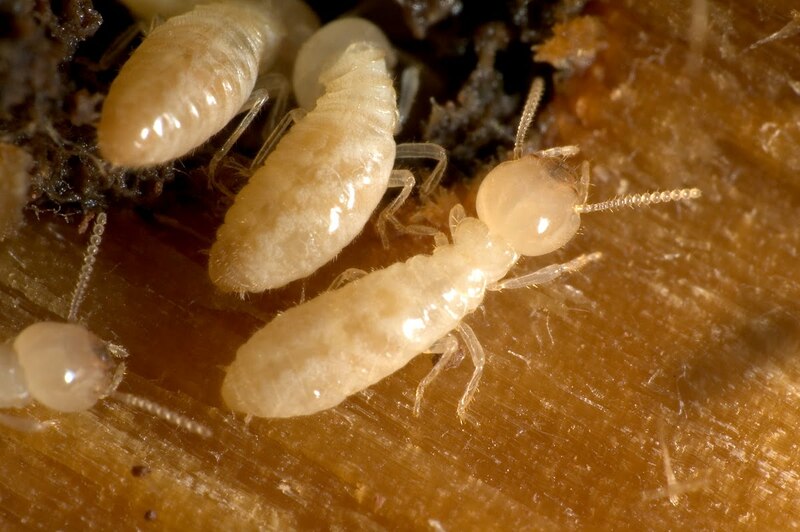 While termites are commonly known, especially in Australia, as "white ants", they are only distantly related to the ants. 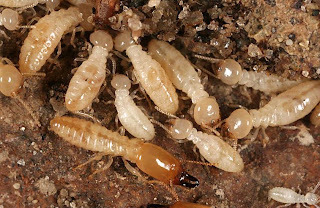 Like ants, some bees, and wasps—which are all placed in the separate order Hymenoptera—termites divide labor among castes, produce overlapping generations and take care of young collectively.